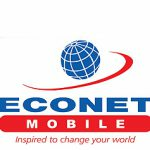 LEADING mobile telecoms operator, Econet Wireless has increased mobile call tariffs to 21 cents (($0.21257) per minute, up from around 16 cents while per-second charges now stand at 0.0036 cents which will come into force on the first of April. 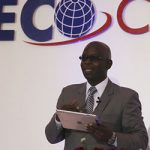 Econet’s Media Relations and Analytics Executive, Fungai Mandiveyi told NewZimbabwe.com that Fixed International calls under the group 1 category will be charged 77 cents per minute while mobile phone calls will attract RTGS$1.29 per minute. Countries in Group 4 will be charged RTGS$1.88 per minute while Group 6 will be the highest attracting RTGS$31.40 per minute. All billing is still per second. 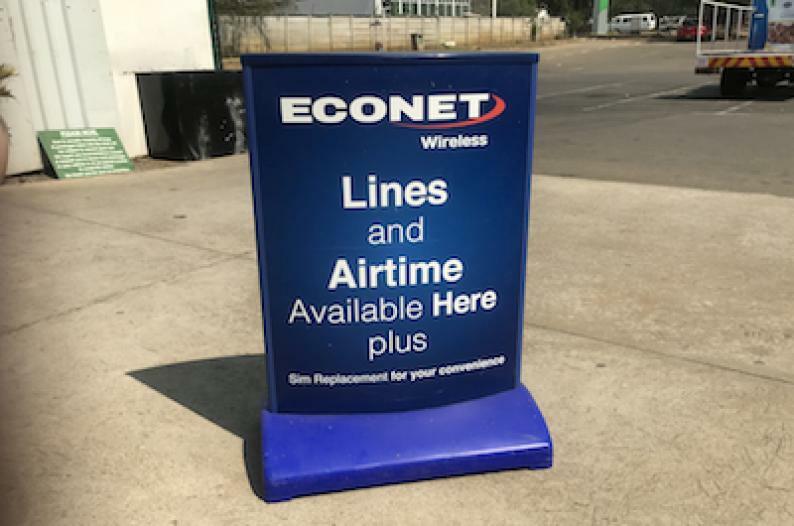 The announcements directly contradicts earlier social media reports that Econet had increased tariffs to $0.038 per second which would add up to an effective charge of $2.28 per minute. 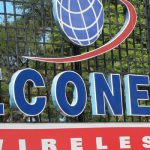 According to confirmed charges, those who opt for per-minute billing will still be charged 22 cents per minute even if the call lasts for 10 seconds. 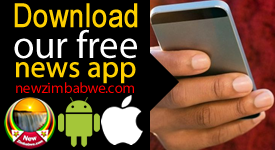 Recently, Postal and Telecommunications Regulatory Authority of Zimbabwe (POTRAZ) acting director, Kennedy Dewera revealed that the authority was overwhelmed by applications that had been submitted by mobile operating companies who were in pursuit of tariff increases. 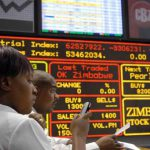 Market analysts believe that the tariff hiking pressures were triggered by RBZ’s recent Monetary Policy Statement which abandoned the 1:1 exchange rate between the US dollar and bond note currency to a more flexible rate as determined by the newly incepted Interbank facility.